The Mehrik Earring for The August 2015 Round of The Fantasy Collective is inspired by the rounds overall theme of “Anarchy”. The actual definition is as follows, “a state of disorder due to absence or nonrecognition of authority.” As you can well imagine, this can be interpreted in a variety of ways. I’ve decided to go with a very well known symbol of “Anarchy” and that would be the Skull and Crossbones. The Skull and crossbones have been a well established symbol of “Anarchy” throughout the ages. From Pirates to Bikers, the Skull and Crossbones represent their angst and aggression toward the accepted and organized rule of Government. In other words, it’s a big “F@*%k You!” to the man! The Plastik has been a staple in SL since 2006, making it one of the original iconic Second Life stores. 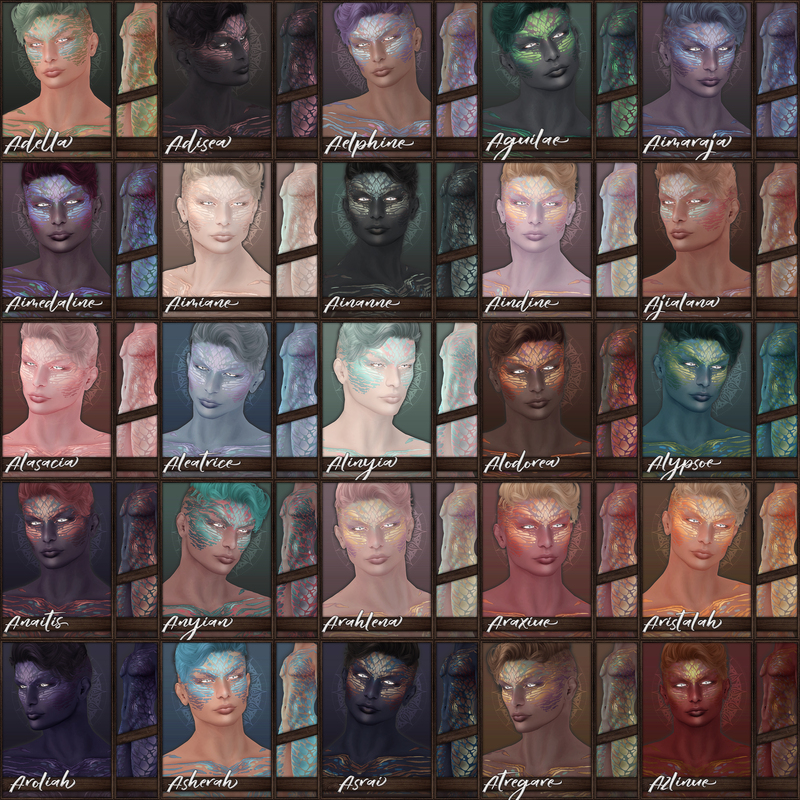 When you think of The Plastik you automatically think of gorgeously textured skins, horns, make-ups, accessories, and clothing. The plastik does it all effortlessly transitioning between one trend and another. 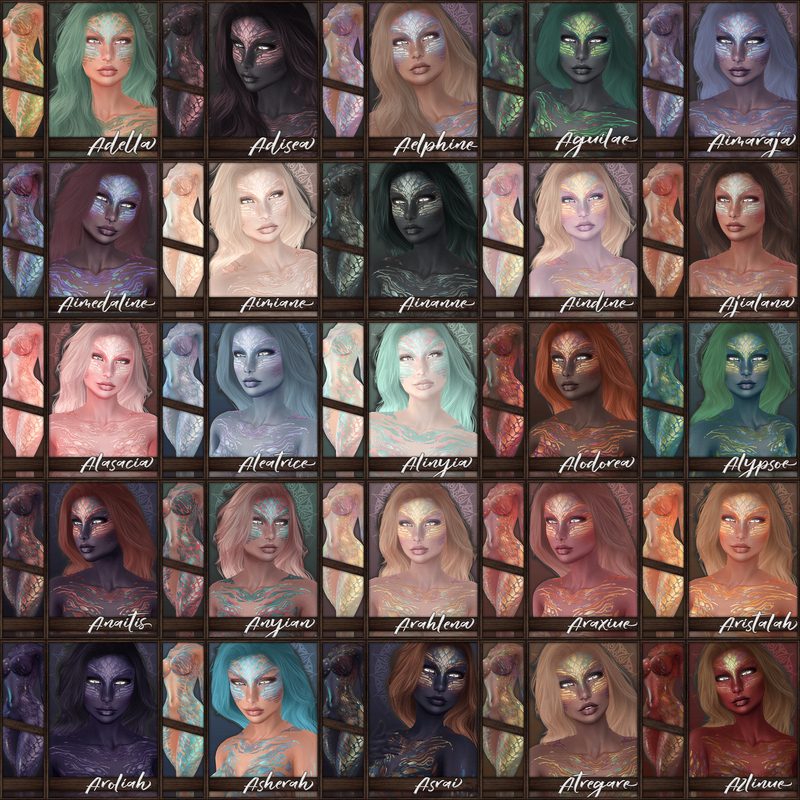 The Plastik’s huge mainstore is literally a one stop shop for all your avatar’s needs. With the rise of Second Life Shopping Events, The Plastik has been able to showcase her unique work in all sorts of different genres. *If you’re interested in seeing more, please visit the website: https://thebeautifulmachine.com/ for up to date information on new releases, events, and other fun stuff! Sorcha Irelund-Store Manager & Event Coordinator. I’ll do my very best to get back to you as soon as possible. Inquires about The Plastik joining your event should clearly state the event name in the title along with the events time line. ~ by Vae on August 24, 2015.